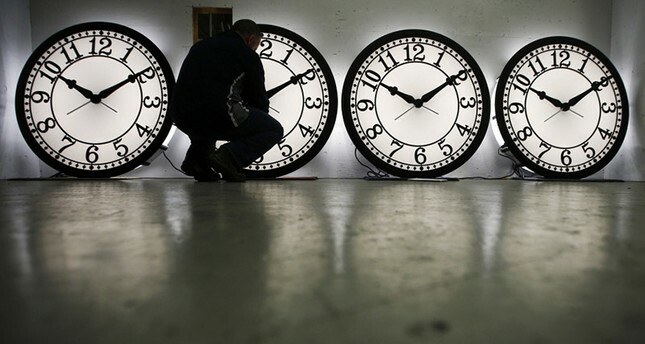 Daily Sabah: An EU-wide online poll on whether to preserve daylight saving time got 4.6 million responses before it closed late Thursday, the European Commission said Friday. Millions of Europeans used the poll to weigh in on whether to stop the practice of turning clocks forward by one hour from March through October to accommodate the change in seasons and shifting daylight schedules. At the request of the European Parliament, the European Commission issued the poll, which began on July 4, as part of a broader assessment of daylight saying time.